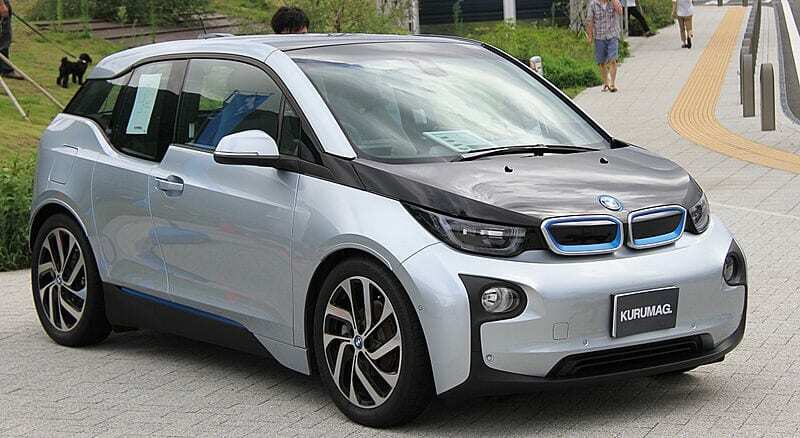 Earlier this week news reports stated that Apple and BMW were in talk to use BMW’s i3 vehicles as a basis for apple’s own car project, code named Titan. Further, various reports said that Apple CEO Tim Cook and some Apple executives recently visited BMW’s i3 production plant in German. We contacted BMW regarding this exciting news. A BMW spokesperson told us that these recent news can be: “be attributed to the wide area of speculations around BMW i”. 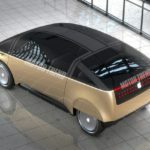 It’s clear that BMW denies its discussion with Apple regarding the development of Apple’s car project. It may be that BMW does not want to help a possible future competitor. 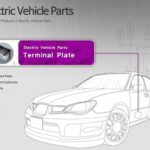 It is not clear Apple is developing an electric car. 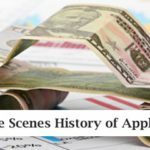 However It is rumored that this project was approved by Apple CEO Tim Cook in 2004 and a lot of Apple engineers are working on this project. 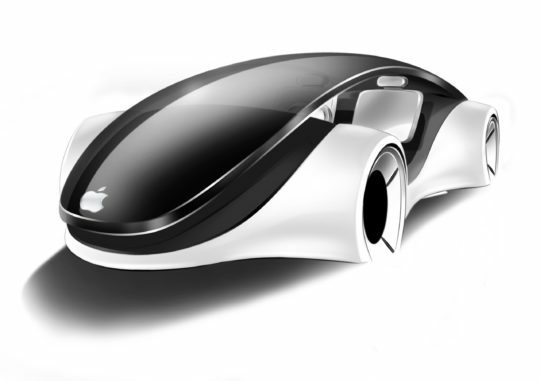 It is clear that Apple has a lot of interest in cars. Apple recently hired several automotive industry veterans. It is also important to note that Apple’s in car software, CarPlay, is already available via several automotive manufacturers. 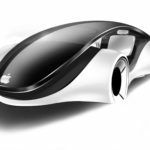 So, is Apple going to launch an electric vehicle?